If you are looking for the luxury and space of a Motorhome but with the convenience to be able to park up in town and manoeuvre the country lanes of Devon or the autoroutes of France then our brand new 2017/18 compact campervans will bring a new dimension to campervan holidays. 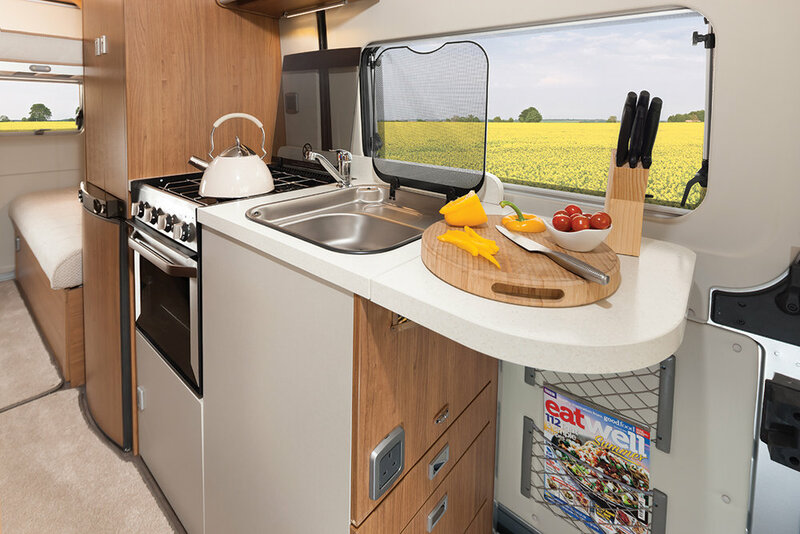 Compact and clever use of space means that the double bed can remain set up, still allowing eating space (table with 4 seats) access to clever wet room (shower/toilet/wash basin) and kitchen area (cooker/grill/hob/fridge freezer). Fitted with all mod cons. 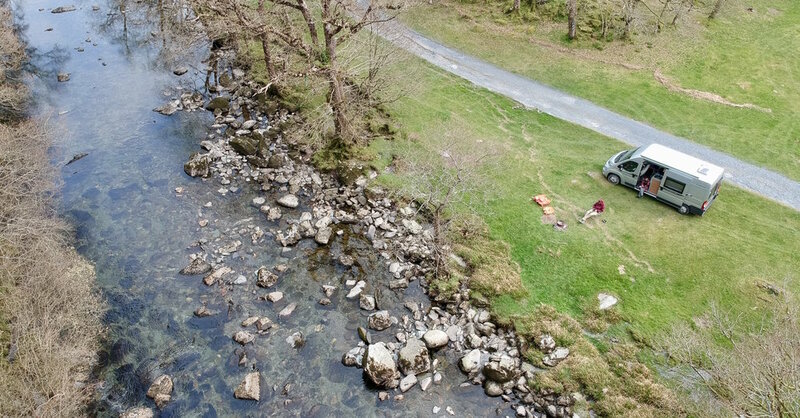 And we can convert our very versatile campervans to 4-berth with the addition of a second double bed stacked in bunk format. Great for young families! Easy to drive Fiat Ducato - 2.0hdi / 115 bhp delivering 25/30 mpg. Double Bed sized 4'5" x 6'1"